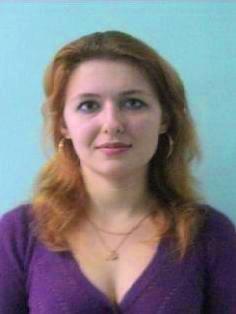 Gavrilova Marianella Anatolevna KSTU graduate of 2010. Holder of a master’s degree of “Information systems” speciality. 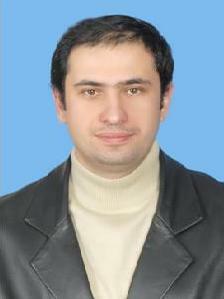 Dinbaev Ahat Auezhanovich KSTU graduate of 2002. Deputy.teh. 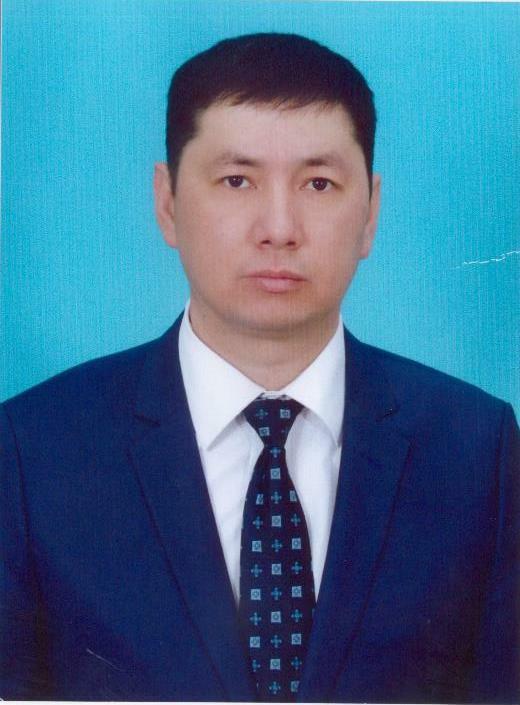 director of development of telecommunication networks Kazakhtelecom. 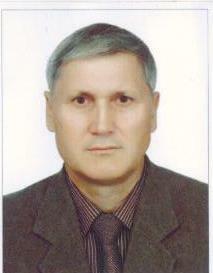 Alibekov Gaidar Ismailovich KSTU graduate of 2001. 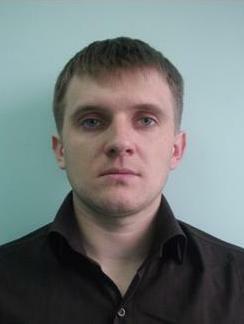 Director of the centre. intra-service network.